Chick-Fil-A Cows: Get Mor Equal? The Chick-Fil-A cows have had quite enough of you lumping them in with their homophobic parent company, thank you very much. The spotted moo-scots (See what we did there?) have created a website, Get Mor Equal, to make their positions know the world over. 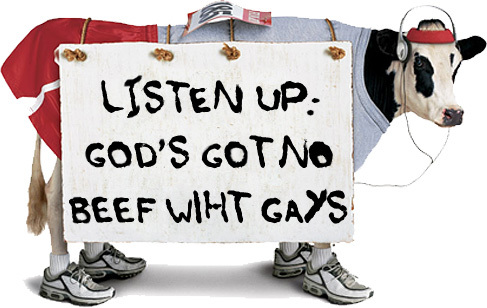 Clutching signs that say catchy slogans like “Can’t Hide My Pride – Thatd Be Chickun” and “Listen Up: God’s Got No Beef Wiht Gays”, the cows are out to take back their reputation. But will the casual internet browser understand what’s going on here? We totally get that the artist is bringing attention to Chick-Fil-A’s highly publicized supporting of anti-gay organizations, but by putting these images out there, the artist is creating a meme suggesting the company supports gay people – which they absolutely do not. A company that lies about the fact that it’s anti-gay isn’t going to get all hot and bothered by someone making the suggestion that they love gay people. It’s like these cows are making Chick-Fil-A’s homophobic masquerade even easier. The company would probably love nothing more than for these gay cows to become internet gold. Chick-Fil-A isn’t at all hindered by these images. The company’s reputation in LGBT circles is actually enhanced by them. 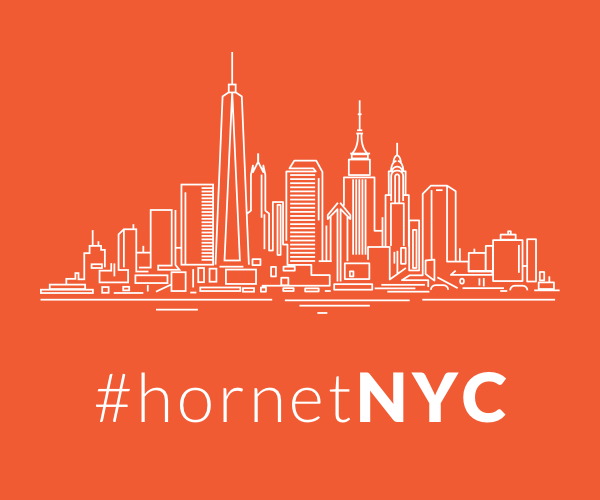 It’s a cute project, but it completely misses the mark for the casual observer. You’re not exactly helping the cause here, pal. This of course assumes that the artist has any sort of agenda other than making cute cow pictures. Who knows? For what it’s worth, Gay Peeple R Gross gets our money for reigning Chick-Fil-A spoof. What do you think of Get Mor Equal? Does it fall short of parody or deserve our praise?